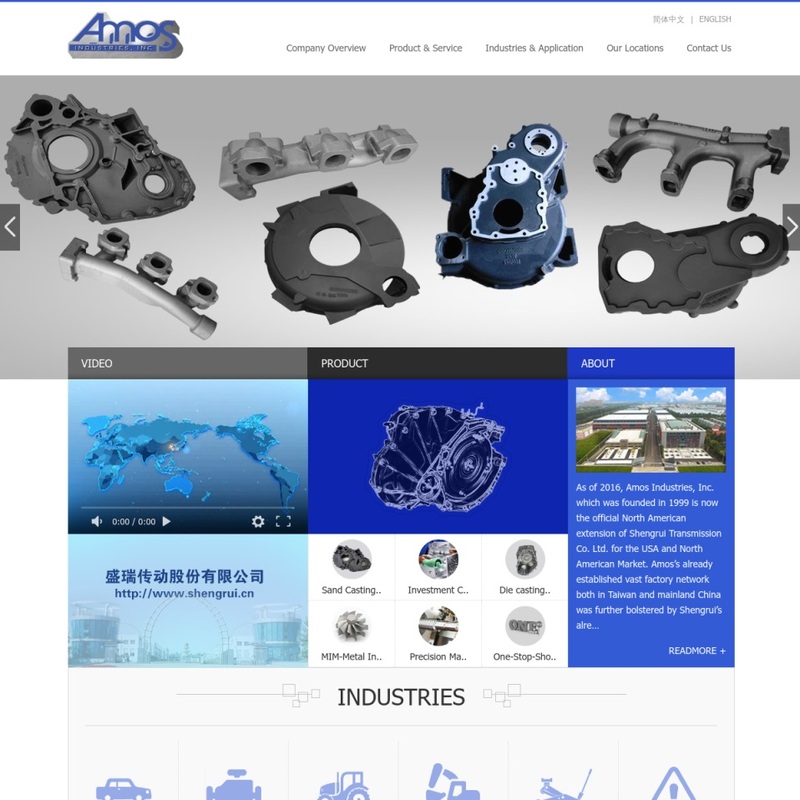 A reliable source for Cold Headed Parts information and a resource for accessing leading Cold Headed Parts and suppliers. Cold formed parts are metal parts formed using any cold working process. Cold headed parts are a specific type of cold formed metal part; all cold headed parts feature an enlarged section on one end. To create cold headed parts, manufacturers use cold heading, a specialized technique that falls within the broader category of manufacturing known as cold forming. Cold Headed Parts Cold formed parts are metal parts formed using any cold working process. Cold headed parts are a specific type of cold formed metal part; all cold headed parts feature an enlarged section on one end. Our mission is to sell quality custom manufactured and standard products produced in Taiwan and China. We strive to make the customer experience this transaction just like the product was produced at a factory next door. 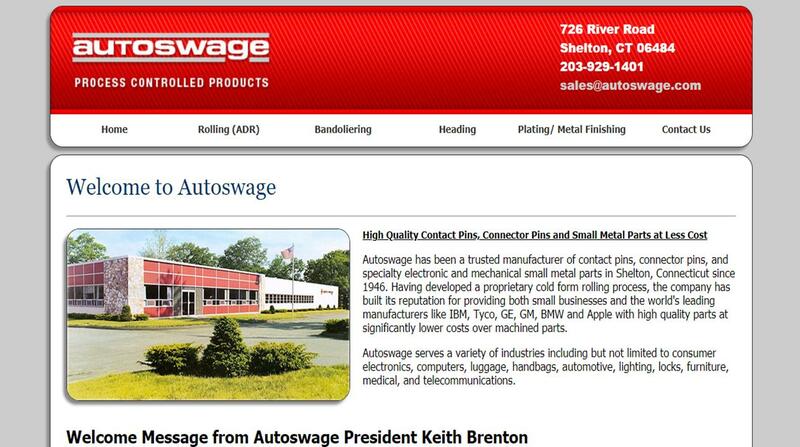 We specialize in small metal parts including cold headed parts, cold headed pins and cold headed wire forms. Our processes include automatic die pin swaging and die pin rolling to produce nuts, rivets, washers, and special bolts. As cold forming, threading and knurling specialists since 1970, we are highly skilled at manufacturing a wide selection of cold headed parts, including carriage, hex & wheel bolts, double end studs, high performance stud pins, rivets and specialty fasteners. Our experts at Grandeur produce a wide range of superior quality cold headed parts quickly and cost-effectively from virtually any cold head-able material, including alloy steel, aluminum, brass, copper, medium & low carbon steel, nickel alloys & monel, silicon bronze & stainless steel. Using cold heading production, manufacturers can create a wide range of items. Typically, though, the products manufacturers make using cold heading operations are small items and product components, like fasteners and electrical contacts. Fasteners include bolts (socket bolts, carriage bolts, hex bolts, etc. 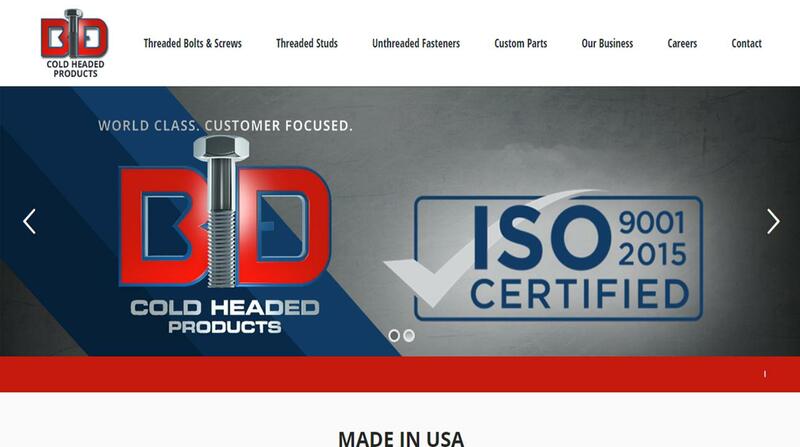 ), rivets (universal rivets, nut rivets), pins (also known as cold headed pins), nail-type fasteners, screw-type fasteners (hexagonal head screws, Phillips-head screws, etc. ), and the like. While they can use cold heading to make larger products, manufacturers usually only do so if the products aren’t too complex. Cold forming in general is a less practical manufacturing solution for complex parts. Products like these are in high demand in many different industries, from aerospace to hardware to injection molding and agriculture. People have been cold working metal for thousands of years. Early humans, for example, hammered soft metals using stones to create tools and jewelry. In 1480, Leonardo da Vinci sketched the design for a cold rolling mill. The first of its kind cropped up a little over 100 years later, in 1615. This mill primarily cold rolled lead plates and tin plates. Soon after that, manufacturers began to also cold roll iron and the iron alloy steel. During the Industrial Revolution, as people created better mechanical and semi-automated machines, cold working became easier and more popular. While everyday people and manufacturers have been cold shaping metal for all this time, it was not until the 20th century that people began in earnest to develop automated cold working methods. During World War II, Germany worked hard at increasing their cold working capabilities for their army. Once Germany was defeated, the Americans made use of what the Germans had developed for applications back home. Cold worked products, especially those made from steel or stainless steel, became very popular among American consumers. From the beginning of the 1950s through the end of the 1960s, steel suppliers processed 10 times the amount of cold worked steel that they had before World War II. Since then, technological advances in cold forming operations have allowed manufacturers to produce more complex parts, like spark plugs and axles. Technological advances have also allowed them to produce these parts at a faster rate than ever before. Further advances in metallurgy have increased the number of alloys that manufacturers can process without heat treatment, so cold heading is more lucrative than ever. The exact manufacturing methods may vary, but almost all cold forming processes make use of extreme pressure. Extreme pressure is necessary to cause the deformation of the materials. With deformation, cold headed parts manufacturers can shape the right characteristics into the metal. What actually happens during the application of this pressure is this: First, it goes through plastic deformation. In other words, it changes shape. Second, as a result of plastic deformation, the metal experiences countless microscopic dislocations. This means that, basically, the crystalline structure moves around. As this happens, atomic movement becomes more and more difficult until it is almost impossible. In essence, the metal becomes very hard or strong. The process of the metal hardening after microscopic dislocation is called work hardening. To start things off, cold heading manufacturers select a material and stock form of metal with which to work. Usually, they work with metals like steel, stainless steel, aluminum, iron, brass, copper, and titanium. Some of the most common stock forms with which they work include wire, plate, or sheet. Once they’ve decided on material and stock shape, manufacturers can start the cold forming/cold heading process. After they have completed the initial cold heading process, manufacturers have the option of moving onto one or more secondary operations. Some of those operations they may perform include piercing, sizing, trimming, pointing, and/or thread rolling. After that, they can wrap things up with one or more finishing operations, like patching, tapping, milling, shaving, bending, drilling, and/or knurling. To make sure they get your cold headed parts right, manufacturers must consider design-related factors like required strength, required corrosion resistance, required dimensions, complexity, standard requirements, request volume, etc. Based on these considerations, they can choose the right material(s) and process(es) for your application. When it comes to design, cold headed part manufacturers have a fair number of options. While they cannot necessarily create as intricate of designs as they could with hot forming, they can still, for example, choose from a variety of head shapes (e.g. round heads, hexagonal heads) and body features (e.g. tapers, threading, grooves, steps, etc.). There are many different machines that cold working metal fabricators can use. Examples include roll forming machines, cold headers, dies, and punches. Cold roll forming machines are built with a series of heavy steel rolls or roller dies. The machines use these to smooth strips of metal to a precise thickness. By passing the strips between them a certain number of times, the machines also create predetermined shapes at the metal cross sections. Cold headers allow workers to create more complex metal forms with squares, offsets, and more. To reduce the size of the metal for added strength, cold headers use multiple dies. This is how manufacturers form lugs, flats, fins, and other shapes. Dies are important components in basically every type of cold forming machinery. That’s because dies make it possible to confine metal materials in order to change their dimensions. Punches are another important forming tool. Manufacturers use them to transfer force from the machine to the part being manufactured. The force of the punch needs to be greater than the metal’s maximum elastic limit so that the metal permanently deforms in the shape of the punch. Among the many different cold working methods manufacturers use when making cold headed parts are cold extrusion, cold roll forming, cold drawing, orbital forming, cold forging, cold molding, waterjet cutting, and impact extrusion. Cold extrusion is a process during which manufacturers use extreme pressure, but no heat, to push metal materials through pre-shaped die openings. Cold extrusion works best with softer metals, like tin and aluminum. Without heat, it is more labor intensive to shape harder metals like steel. Cold roll forming is one of the most popular types of cold working. Broadly speaking, it is a bending process. During cold rolling, manufacturers pass metal blanks through a pair of rollers, which are a part of the cold rolling machine. As the metal passes through the rollers, it flattens evenly, so that the whole piece is the same thickness. Cold drawing is another extremely popular cold forming process. It is like cold extrusion, except that during cold drawing, the machine/operators pull the metal through, rather than push it. To carry out cold drawing, manufacturers select a rod or metal piece that has been filed or hammered to a point, then place it in the die to be pulled through the machine. As it moves through the die, the metal stretches in length and shrinks in diameter, while taking on the shape that manufacturers want. Orbital forming is a method during which manufacturers cold head metal using an orbiting tool. The orbiting tool rotates on a fixed angle as it presses into the metal. While orbital forming requires several passes to progressively complete head forming, the process only takes between 1 and a half and 3 seconds. Orbital forming has a very narrow focus, and most often, manufacturers use it for fastening applications. These are not limited to cold heading only, but also may include the flaring, swaging, forming, or crowning of a piece of fastening hardware. Orbital forming is also known as radial riveting, spinning, or spin riveting. Cold forging is any machining or forming process during which manufacturers shape metal by compressing it inside a cavity. Cold heading falls within this category. Cold molding is any molding process, like injection molding, during which manufacturers do not apply heat to the metal material or mold cavity. Injection molds that manufacturers use during cold injection molding are called cold runners. Waterjet cutting is a process during which manufacturers make clean cuts using highly pressurized jets of water. Companies like Cold Jet specialize in waterjet cut machinery and machining components. Impact extrusion is a process during which manufacturers shape metal using force from something like a punching press or pins, and extreme pressure. Impact extrusion works best with soft metal materials, like tin, brass, aluminum, etc. There are many benefits for consumers and manufacturers alike when manufacturers choose to use a cold working process. Hot form processes usually require a lot of energy to create extreme temperatures, so cold forming is generally much cheaper and more efficient. Cold forming productions waste less material than hot forming productions. This represents not only another significant reduction in cost, but another way in which cold forming produces more eco-friendly products. Unlike welding, cutting, and drilling, no scraps are created when metal is deformed using a cold working process. Of course, scraps can be recycled but that is also time consuming and costly. Because cold formed parts are so solid and durable, they may not even require any secondary finishing operations during manufacturing. The hardening that a metal part experiences due to repeated pressure during cold forming increases tensile strength. Unlike hot forming processes, which can change the dimensions of a material with expansion caused by heat, cold forming is exact. This is because cold forming uses a temperature that is constant. Cold heading is a popular alternative to screw machining (a process that manufacturers use to create more than just screws). Some of the advantages cold heading specifically has over screw machining include less scrap, lower costs, faster production speeds, less burring, and stronger resulting products. A potential downside of cold forming is that it can increase the internal stress of an object or piece of metal. This is why manufacturers use annealing which allows them to soften the metal and reduce the strain. Sometimes manufacturers will alternate between cold forming and annealing during the manufacturing process to get the right balance for stock forms and fasteners. If you are in the market for cold headed parts, your best bet is to work with an experienced supplier that has a shop where they use a variety of cold working machines and tools. Find a manufacturer like that by checking out the cold head parts suppliers we have listed on this page. Figure out which parts supplier offers the services that best align with your needs by first writing out those needs on paper. Remember to include details like your budget, your delivery date deadline, and your request volume.  Once you have written down your specifications, check out the various company profiles listed on this page. Compare and contrast their respective offered services to the ones on your list. Based on that, pick three or four you think are your best potential matches. Reach out to each of them to discuss your application at length. Finally, based on which manufacturers provide not only the best deals, but the best customer service, choose the right one for you. Good luck!